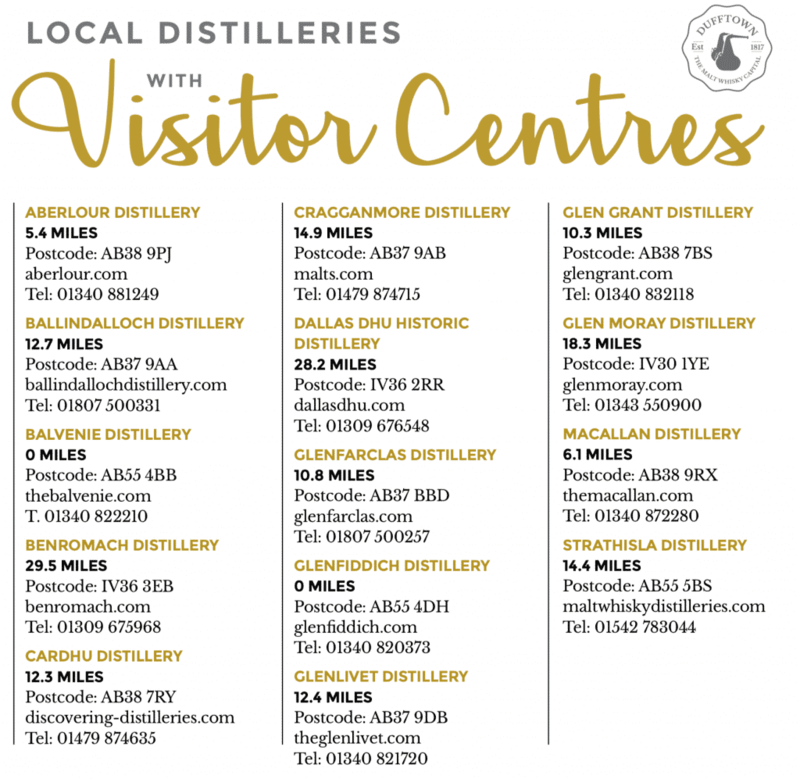 Click here for a PDF version of the Spirit of Speyside Whisky Festival map and see where each Speyside distillery is located. 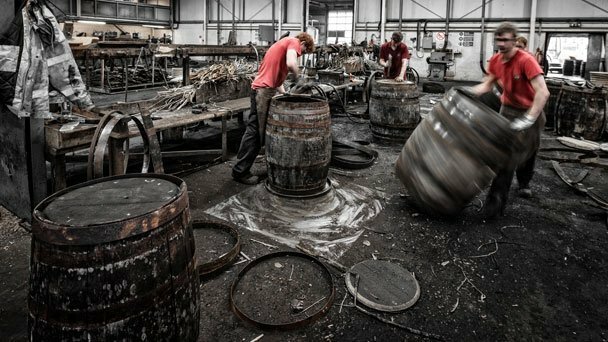 For a truly unique experience come to the Speyside Cooperage and discover the ancient art of coopering through exhibition, audio visual display and watching our coopers at work. 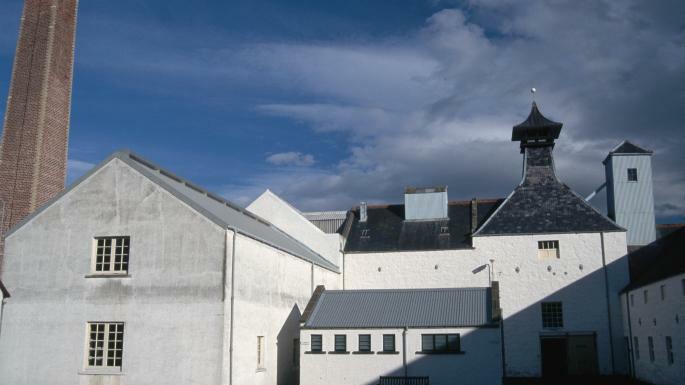 Step back in time to see and hear how whisky was made in the 1900s – and then sample a dram for yourself. Picturesque Dallas Dhu originally made malt whisky for the popular Roderick Dhu blend.